The debate between Vice President, Yemi Osinbajo and former Vice President, Atiku Abubakar on restructuring the country continued on Tuesday, with the Vice President issuing a strong worded statement containing his reply. 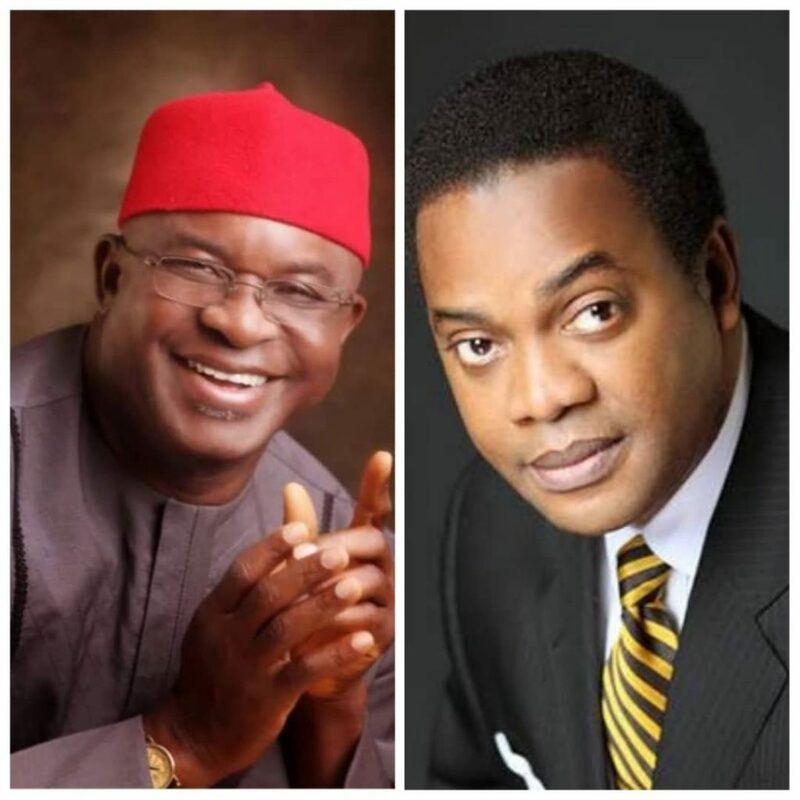 Two-time Senate President, David Mark, has formally joined the race to contest the office of the President in the 2019 elections. Former Cross River Governor, Donald Duke has announced his defection from the People’s Democratic Party (PDP) to the Social Democratic Party (SDP) after spending 20 years with the umbrella party. The Nigerian Civil Aviation Authority (NCAA), has said it would deliver the Air Transport Licence and the Aircraft Operators Certificate to the new national carrier, Nigeria Air, in the next 90 days. NCAA Director-General, Capt. Muktar Usman, who announced this at a news conference on Tuesday in Lagos, said the proposed December take off of the carrier was still feasible. In line with the presidential directive to investigate the activities and make recommendations for the reform of the Special Anti-Robbery Squad of the Nigeria Police, the National Human Rights Commission has inaugurated a seven-man Special Investigative Panel to look into the activities of the unit. The statement added that the panel will sit in Abuja and the six geo-political zones of the country.